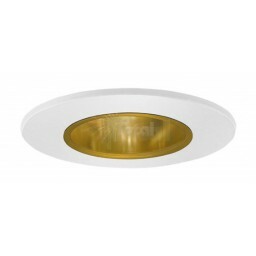 Low voltage 2" recessed lighting reflector trim with gold reflector and white trim for 2" low voltage recessed lighting housings and MR16 lamps. Premium quality construction and finish. 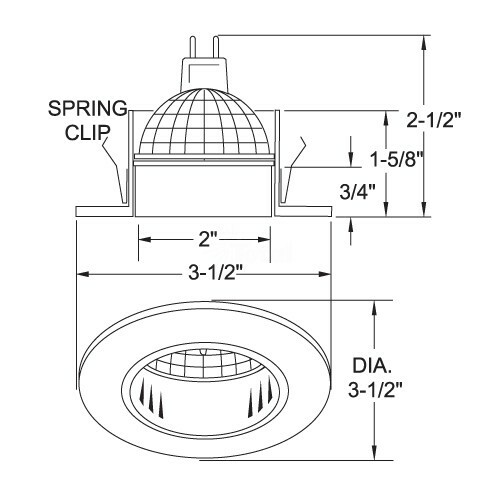 2" recessed lighting trims are great down lights for lighting applications where space is limited. 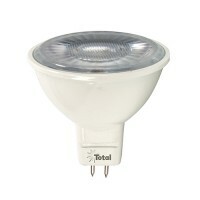 Use with our 2" Recessed lighting housings and MR16 lamps. Contact our designers for assistance with your project. 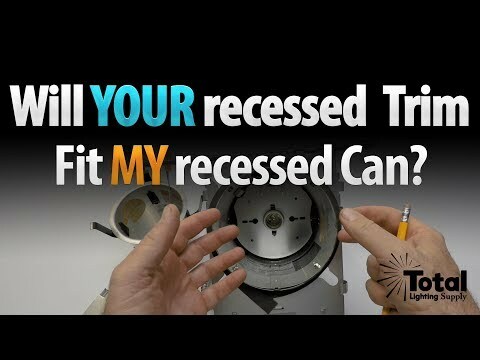 Note: Always remove protective film on the MR16 socket before use!